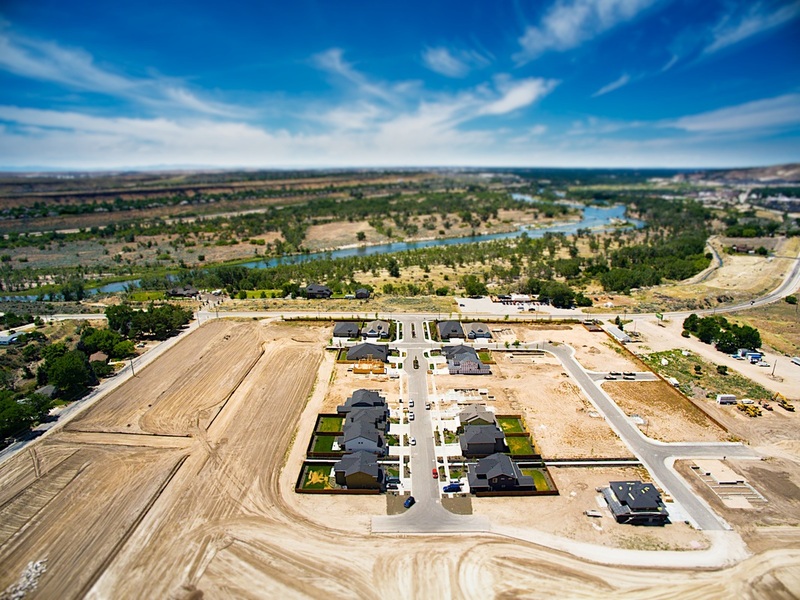 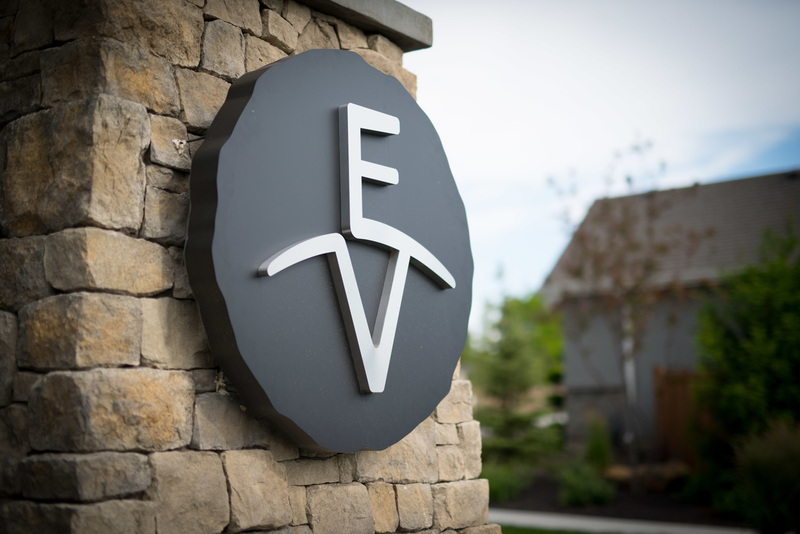 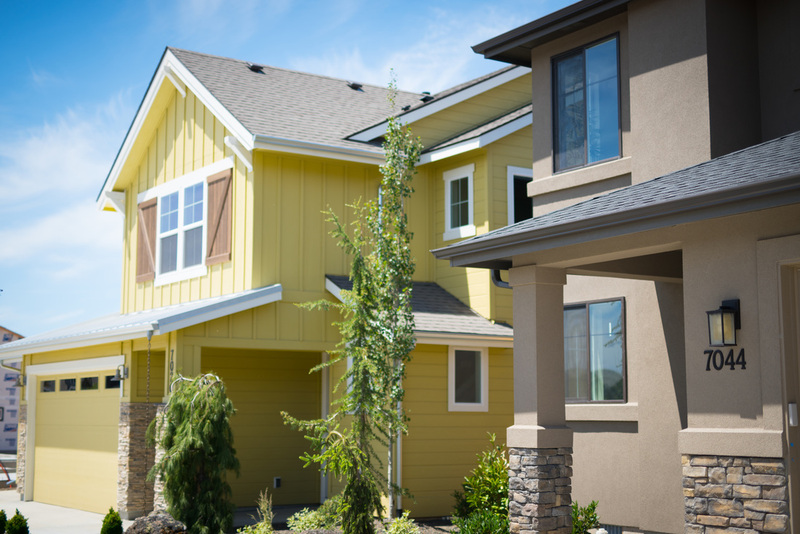 WE HAVE DEVELOPED OVER 10,000 LOTS IN THE TREASURE VALLEY. 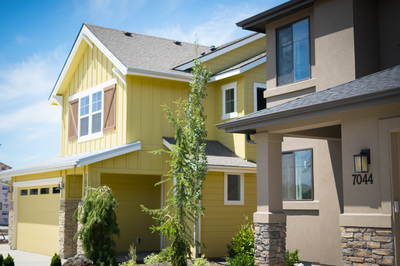 At Conger Management Group, we’ve assembled a team of proven professionals with experience in every facet of residential and commercial development. 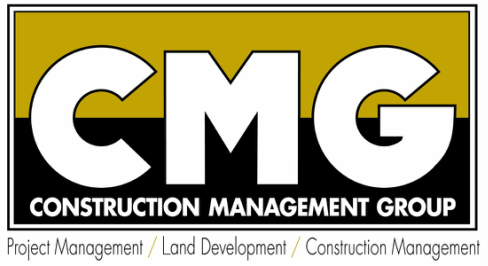 From formal education and degrees in construction management to industry certification and years of practical in–the-field experience, the CMG team is made up of established, tested professionals familiar with working with large corporate developers, independent landowners/developers, and everyone in between.